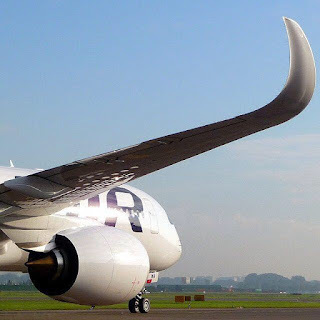 A350 XWB News: … and Finnair will fly to Singapore with their A350 fleet. … and Finnair will fly to Singapore with their A350 fleet. 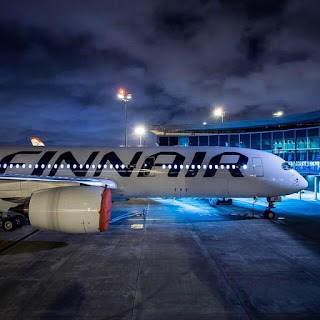 Europe's first Airbus A350 XWB operator Finnair will begin Singapore Changi Airport flights using the aircraft in June/2016, and will also increase the frequency from those provided by its existing Airbus A330 services. 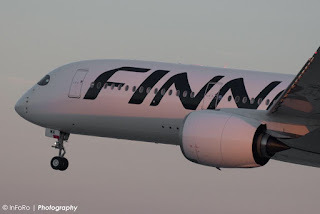 The Finnish flag carrier operates 5X-weekly services to Singapore, but will increase those to 7 using a combination of A330 and A350 aircraft until the carrier takes delivery of more A350s. 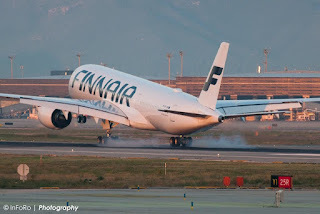 "We expect to take 3 more A350s this year, but until we have enough aircraft in the fleet to fully service the Singapore route we will use both aircraft—probably for the first month of operation," Finnair head of travel products Anssi Partanen said. 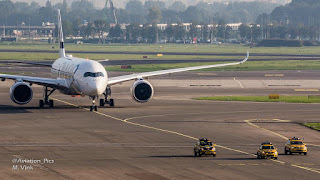 He said the new A350 service to Singapore would complement its newly announced services to Shanghai in November/2015, Fukuoka in early 2016 and Guangzhou in May/2016. 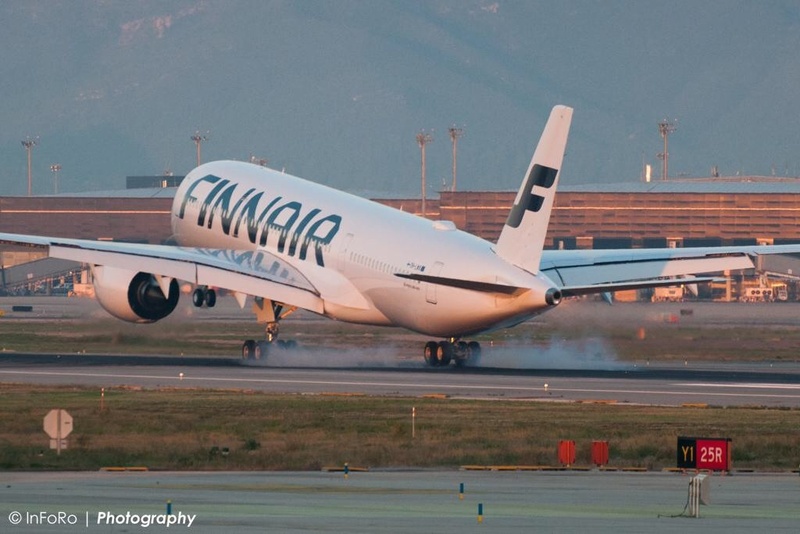 "These new services to Asia destinations like Fukuoka and Guangzhou won't be the last you will see from us," Anssi Partanen said. 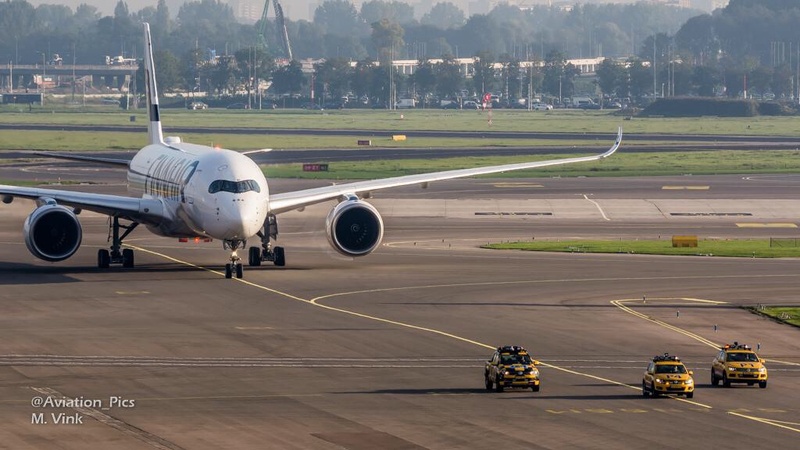 "We will introduce more in future; we are looking both at new destinations and extensions of services to existing destinations."